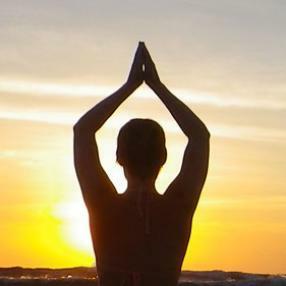 Sunrise Yoga; a synthesis of Hatha + Japanese yoga styles for harmony with the seasons. A complete practice, uplifting and energising, a dynamic integrative morning practice accessable for all. A more general class to stretch you body, open your mind and raise your spirits. Vinyasa yoga is flowing style, that moves students through a sequence of postures at a rhythmic pace. A particular emphasis is placed upon pranayama (breath control) and attempting to synchronize breath with movement. Classes typically include sun salutations and may range from gentle and fluid to vigourous and dynamic. Vinyasa Flow offer students an opportunity to flow at a steady, fluid pace, that almost resembles a dance. Classes range in intensity from gentle to moderate. 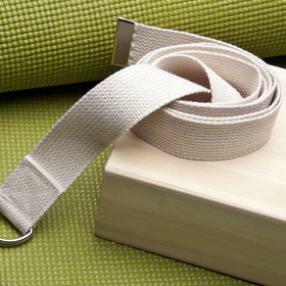 Suitable for people that have previously tried some yoga, or otherwise maintain their fitness through other exercise. Classes are gently heated to 22-25 degrees Celcius. Fantastic to strengthen, stretch and tone everywhere. Join a fun and dynamic flow through practice to music. These classes follow the Level 2 practice of that week. Only for students with Yoga Synergy experience, no beginners please – there are no instructions in this class. We recommend that you come to a Level 2 class during the week before attending the music flow class. "Rejuvenate and refocus your life with a centred flow yoga practice which develops strength, clarity, peace and connection. Hot Yoga aims to help members develop a higher level of self esteem and self confidence through the joy of a challenging physical practice, awakening the mind, reducing stress and improving the body."